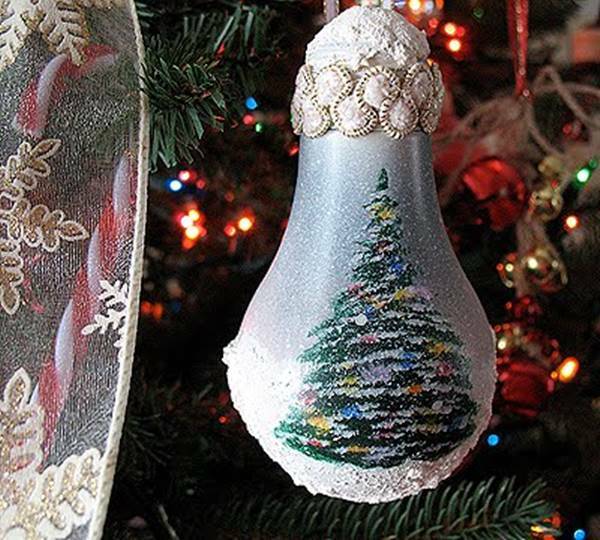 Decorating Christmas tree with your family is probably one of the most exciting things to do during the holiday season. 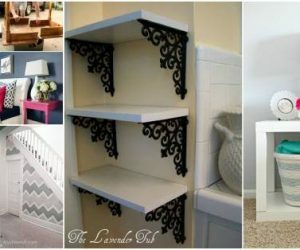 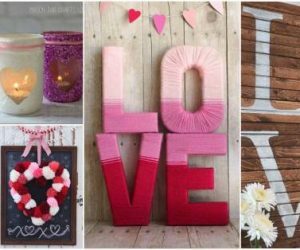 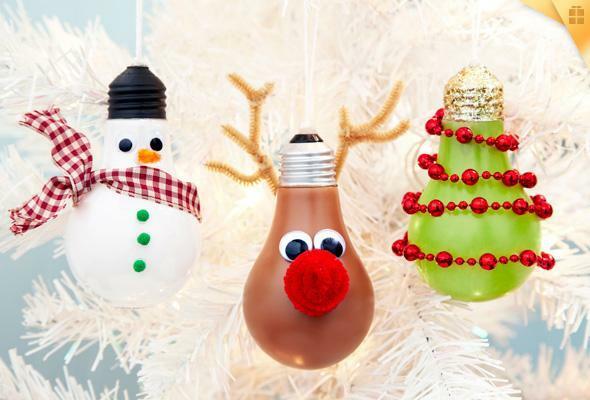 You don’t have to spend much on some expensive and fancy decors. 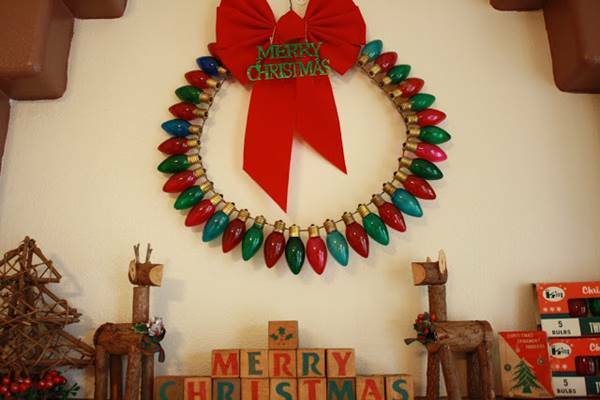 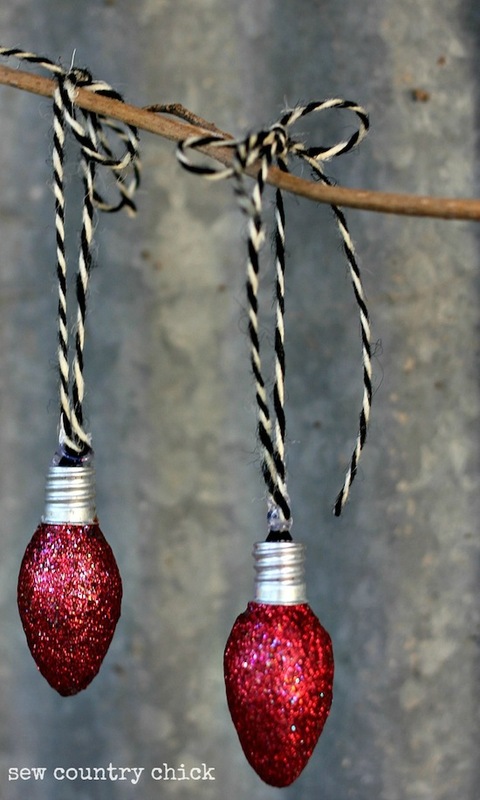 You can make your own Christmas ornaments with very simple and inexpensive materials. 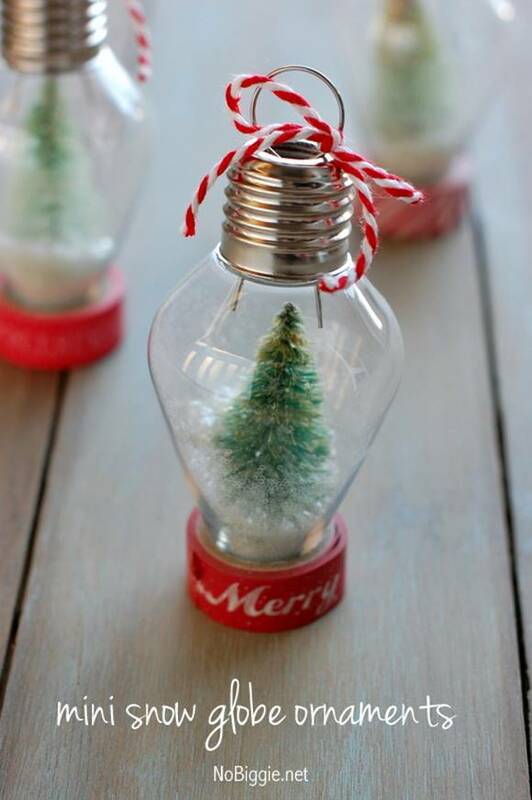 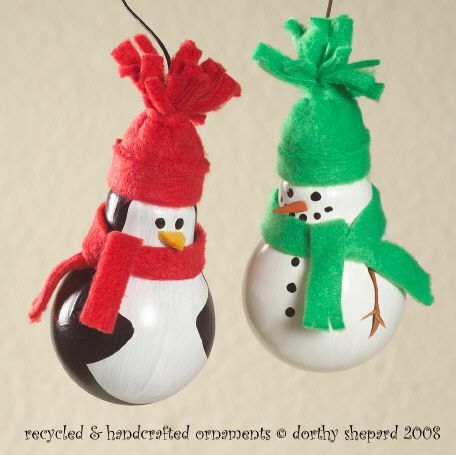 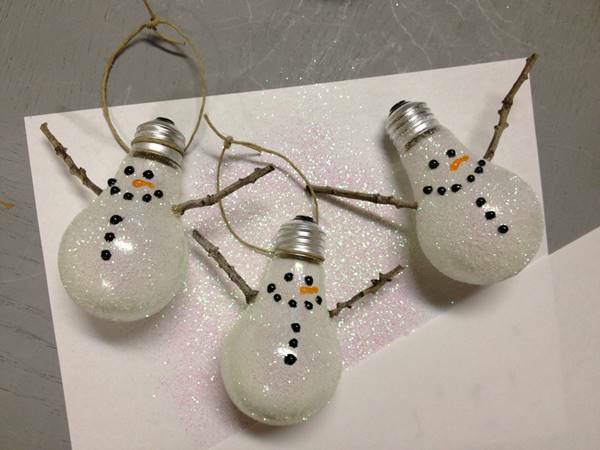 Here is a fun way to recycle your old light bulbs and turn them into these cute Christmas ornaments. 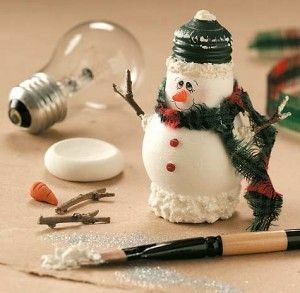 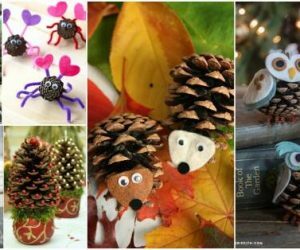 They are super easy to make and it’s all about your creativity to decorate them into your favorite characters, such as snowmen, penguins, reindeer and so on. 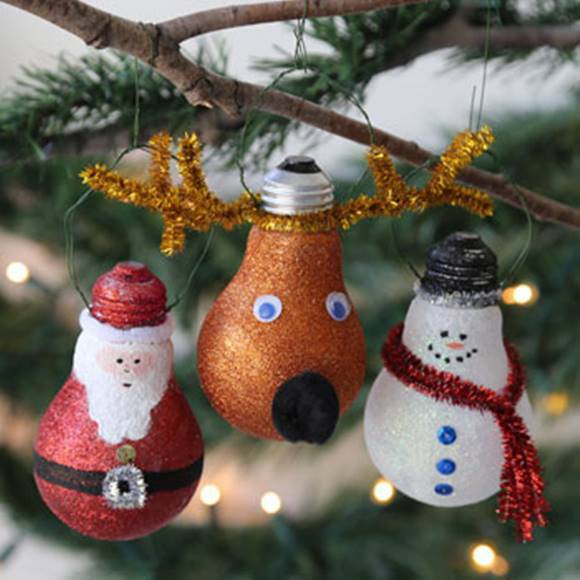 They will be a wonderful addition to your holiday decorations! 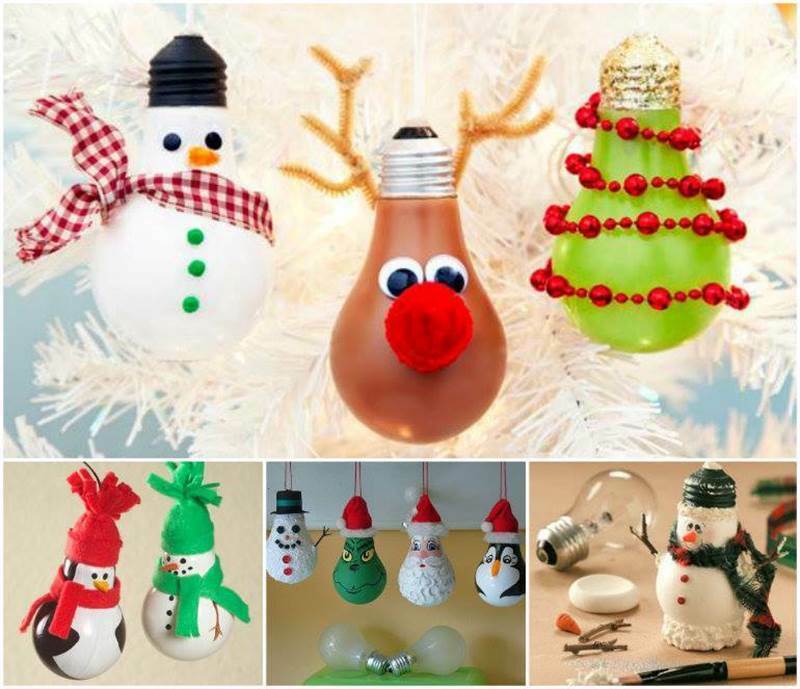 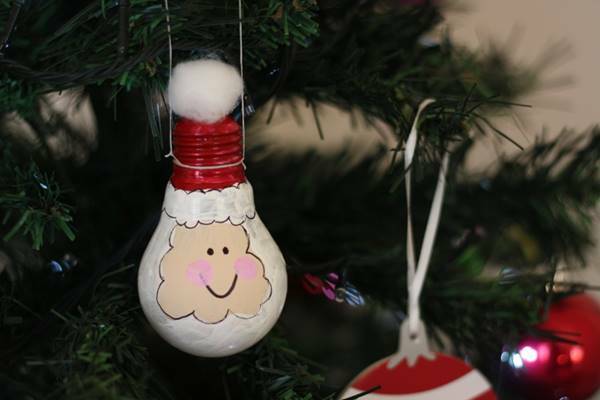 One Response to "Creative Ideas – DIY Light Bulb Christmas Ornaments"